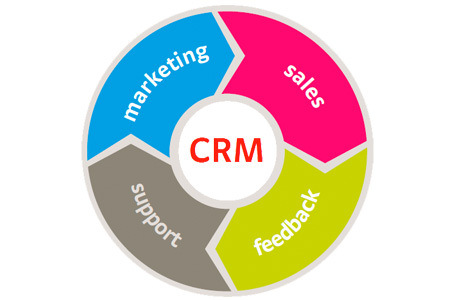 Service Center CRM is web application where you can maintain all your day to day activity like lead generation,customer record,service invoice,repair invoice,jobwork(TRC) etc. 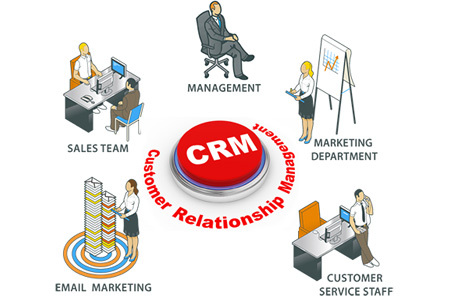 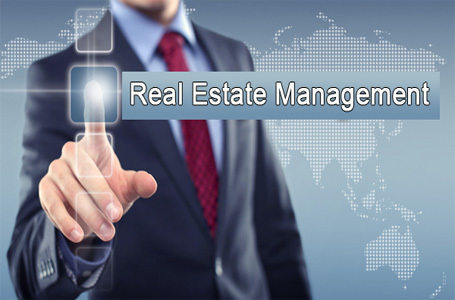 CRM (Customer Relationship Management) is software by which you can maintain your customer records,daily/monthly/yearly transactions,employee wise sales records and many more. 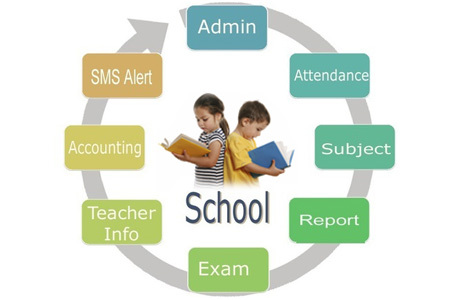 By using School Management Software you can maintain student records like attendance,session,class,subjects,score card,admission,promotion,fee collection,reports etc. 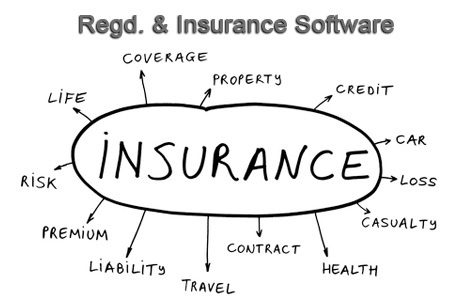 Vehicle Registration and Insurance Software is basically used these company who can deal with Vehicle Registration and Insurance purpose. 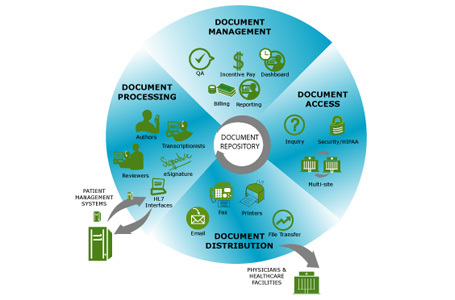 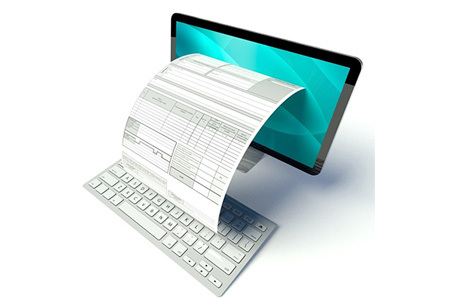 Online Billing Software by which you can maintain your customer,product stock , send quotation,print invoice and maintain your reports . 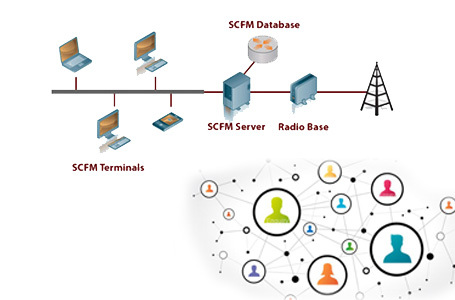 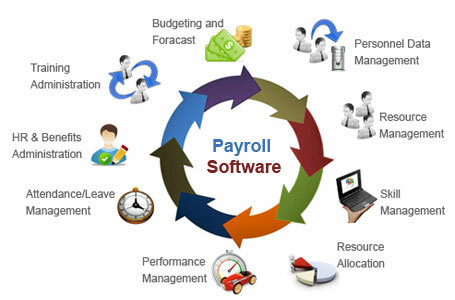 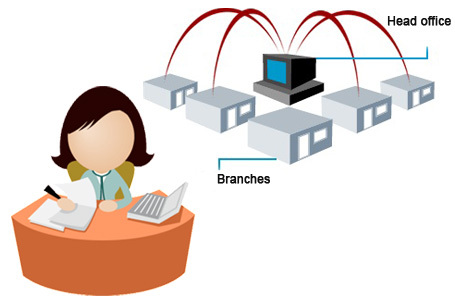 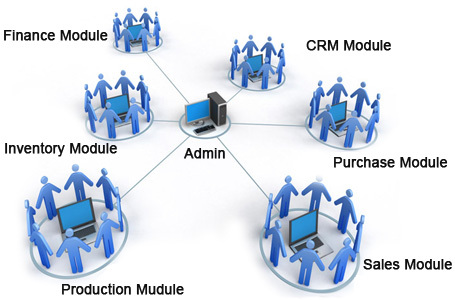 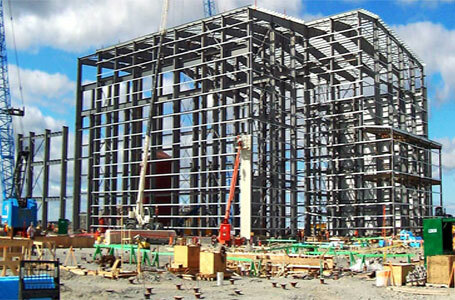 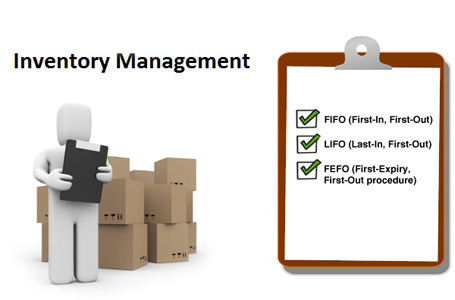 Inventory Management Software by which you can maintain your customer,product stock ,vendor details, send quotation,print invoice and maintain your reports ..
Cable Operator Software is a very prety software for cable operator for mantain multiple subcriber and operator at a time and maintain payment collection,recipt etc. 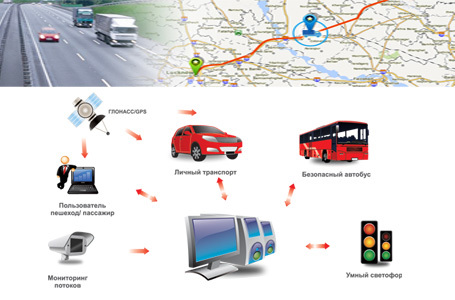 Transport Management Software for Transport service provider company .In this software you can maintain the daily cargo details,customer bill,driver details,truck details etc . 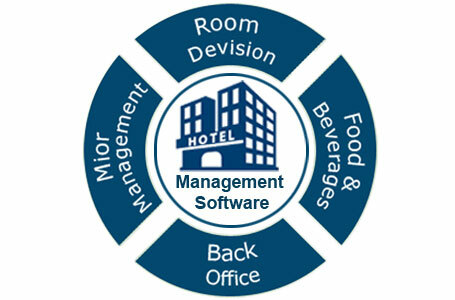 Business Management Software using this softwatre you can maintain your vendor,project,purchase order,quotation,invoice etc.